WheelTurnerHawaii.com: The Hawaii Winter Outlaw Seires kicks off THIS WEEKEND! The Hawaii Winter Outlaw Seires kicks off THIS WEEKEND! 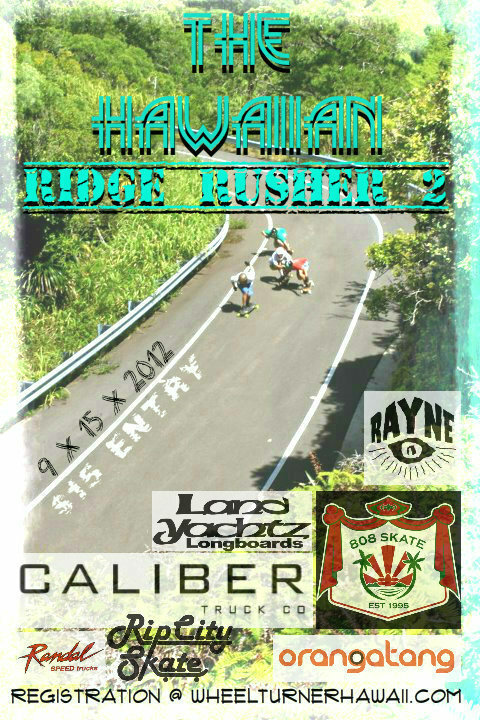 This weekend the Hawaii Winter Outlaw Series kicks off, and event 1 is gonna be an awesome one! Fun jam hill, a good crew of friends, over $500 in give aways... Great times for sure. 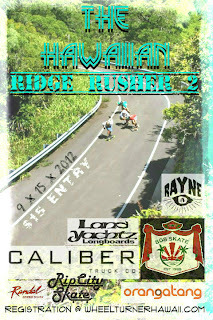 Big Mahalo to Caliber Truck Co. and all of the other supporters for making this possible. See all registered wheel turners this weekend!